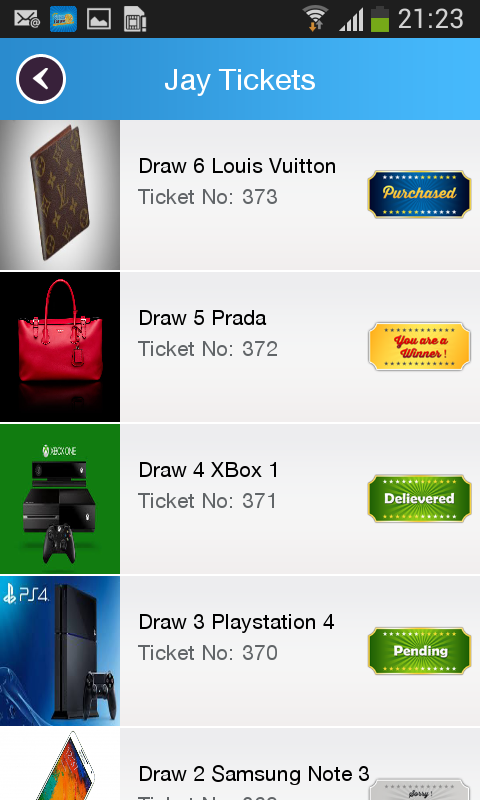 Are you looking for the best rewards app?  At Stean Lottery, we understand that in this digital age, your time is increasingly precious. 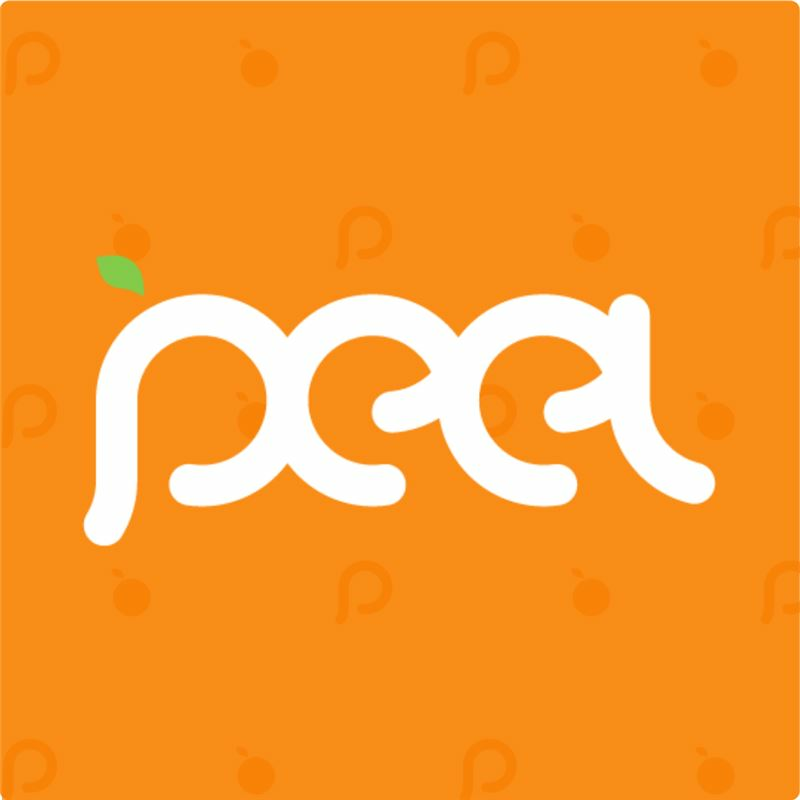 As such, we have partnered with Passiontab.com to bring to you the latest viral content from all over the web in our Stean Lottery App for your viewing pleasure. 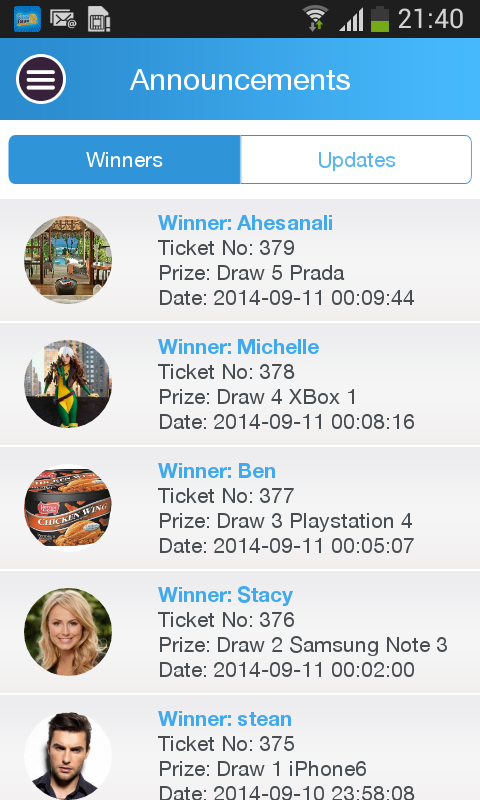 Our Stean Lottery App is incredibly easy to use! Our videos and pictures are divided into specific categories such as entertainment and interesting. 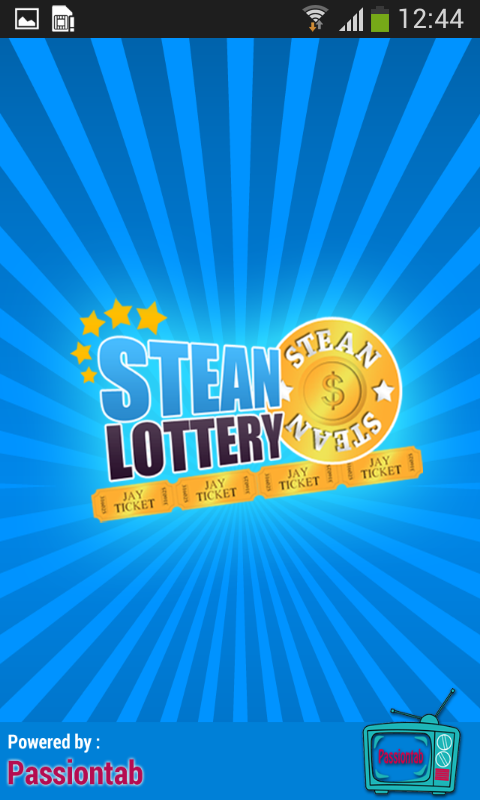 On top of having the latest videos and pictures from the internet, Stean Lottery also rewards every user with Stean Coins just for viewing videos and pictures on Passiontab.com. These Stean Coins can be redeemed for great prizes or for cold hard cash on our Stean Lottery App! So if you are after the latest and greatest viral videos and pictures of the web, Passiontab and Stean Lottery are the websites for you! Wanna be entertained while making money and earning exciting rewards? 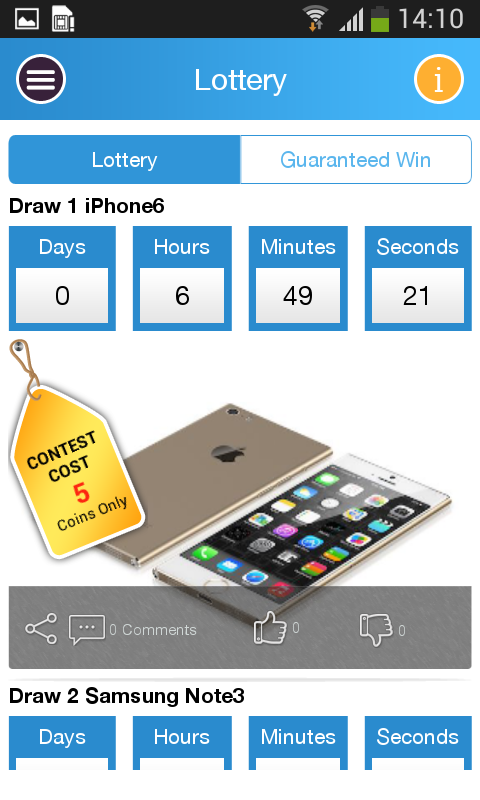 Get The Stean Lottery App Today and Start Earning!